Vault Networks provides the secure, scalable hosting solutions you need to lift your business to the next level. 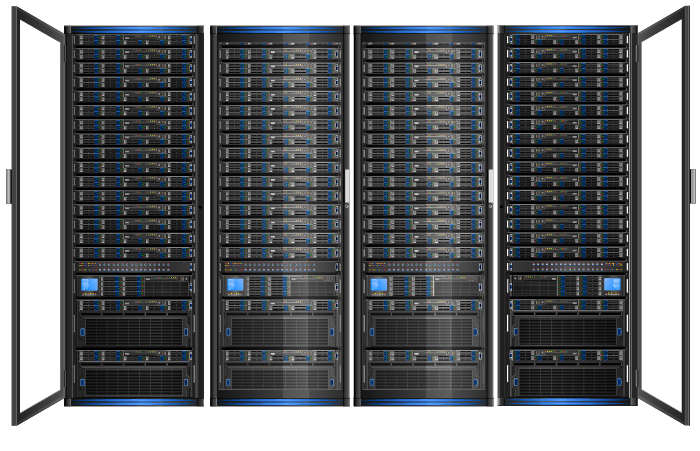 Simplify and succeed with our huge selection of managed bare metal servers that can be customized to fit the unique needs of your business. 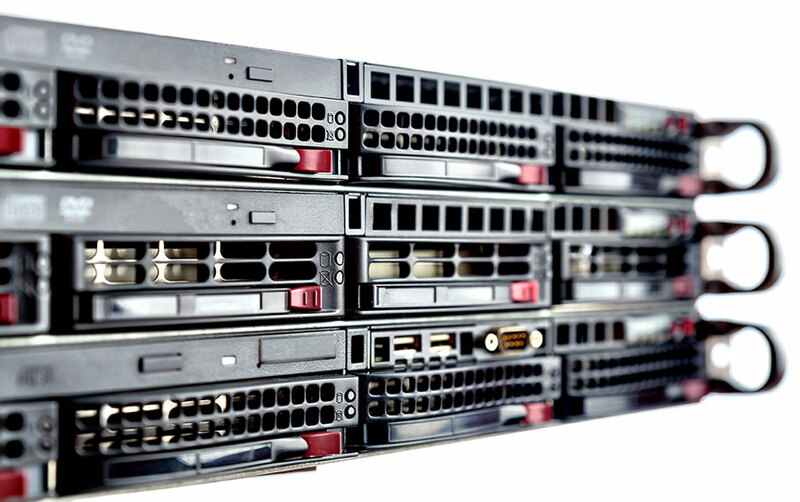 Your business receives custom-built dedicated servers (with no setup fee) and comprehensive managed hosting service plans, backed by our exceptional bilingual technical support. At Vault Networks, your IT infrastructure is hosted in a secure, reliable environment: it’s specifically designed to ensure your mission-critical data and applications are available 24/7 to your customers, partners, and employees. Our data center is a world-class facility, located in Miami, one of the top-five most interconnected cities in the world. Our certified engineers and technicians provide our colocation clients with the highest level of hands-on customer service. High-performance IT infrastructures and reliable data protection are critical to the success of any business. Trust our load balancing solutions and managed backup services, powered by R1 Software, to protect your IT infrastructure so you can stay focused on your core business.